The Light Aircraft Company Ltd. 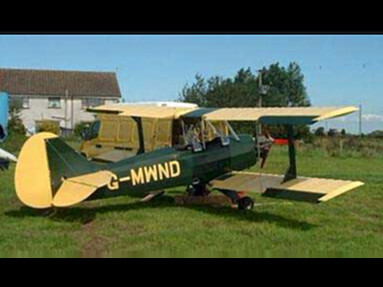 Welcome to the Sherwood Ranger a timeless British 2 seat biplane, available as kit or plans build. A stunning classic design with outstanding engineering features and unique 3 minute wing fold capability.